Some years ago, a friend of mine sadly said “I dabbled into poultry farming without getting the basic facts about poultry farming. 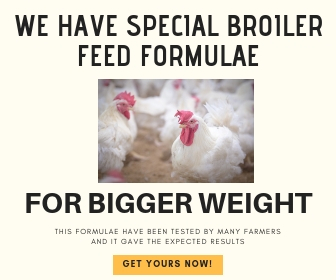 I only knew that you give broiler starter feed for the first 3-weeks and finisher for the remaining weeks. I got it wrong, I really got it all wrong.” Yes, he got it wrong because he didn’t know production of broiler chickens is more than that. Poultry farming simply is the raising of domestic birds (such as chickens, turkeys, geese, ducks, quails) either for meat, eggs, or both. Commercial poultry farming is for profit making. 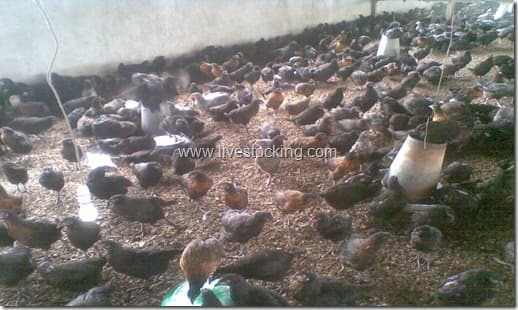 Commercial poultry farming is a lucrative business in every part of the world (no doubt about this). In Nigeria (West-Africa), it is a top profitable enterprise because everyday people demand for poultry products (meat and egg). The concept of poultry production is divided into sub-sectors. 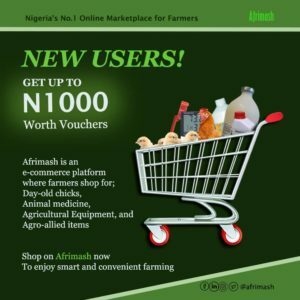 Because some people heard that commercial poultry farming is a lucrative business, they run into it and they later regret ever investing their hard-earned resources into it. What happened? They never did the right thing before starting. They made the same mistake my friend made. They have no idea of the important facts about poultry farming. All they knew was that poultry birds takes feed and they start to grow, and lay eggs or convert feed to flesh. There are many things to know about poultry farming, which would be discuss one after another on this blog. This post is just an introduction. 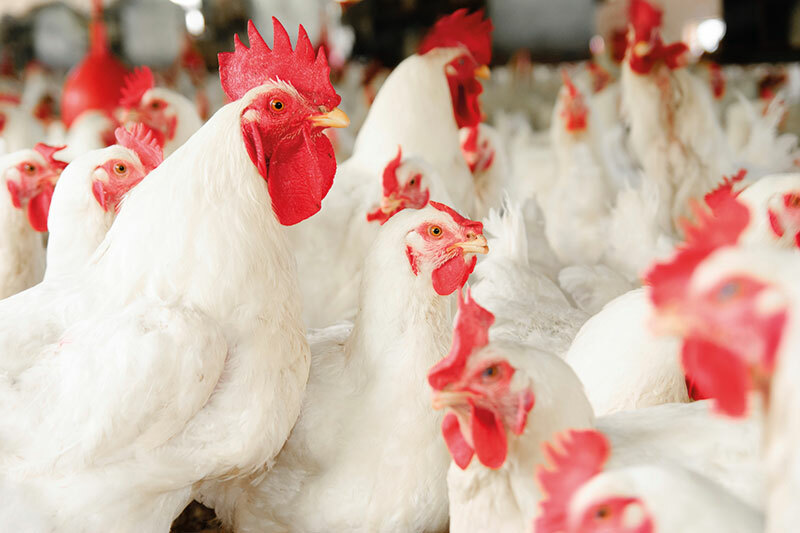 Below are highlights of few things needed to be known before starting poultry farming. Take your time to read them. These facts are from by my academic and practical experience. It is a lucrative business but this can be achieved under good management. It is capital and labour intensive. Diseases can pose a serious problem because birds are sensitive to diseases. Faeces and effluent disposal problem to environment and the birds. 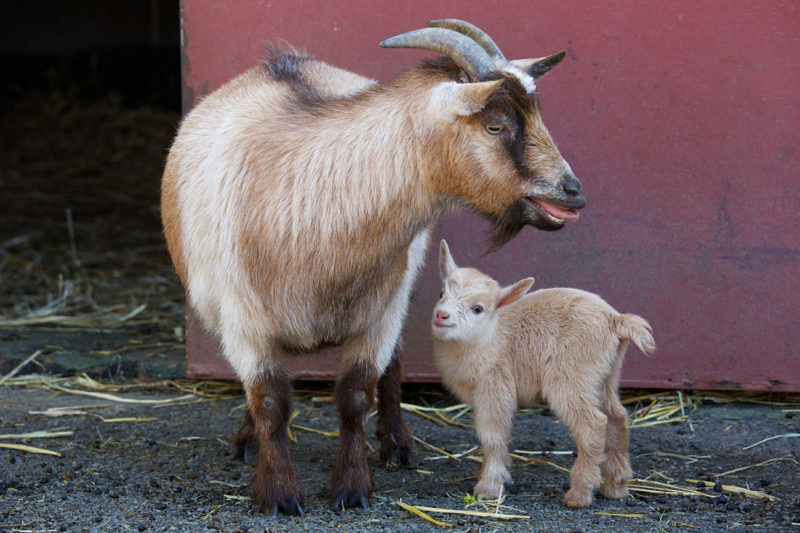 Feeds, feeding and water are very important because birds are very sensitive to these. 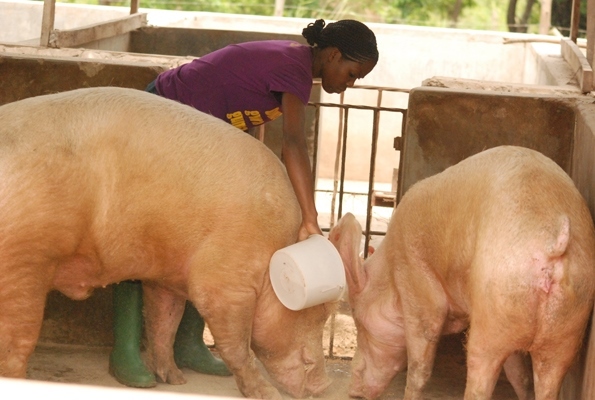 Livestock consultants should be patronized before setting up to avoid failure. Birds perform well under good housing management. The level of profit is determined by the number of birds stocked, duration and the type of product(s) gotten from them e.g. 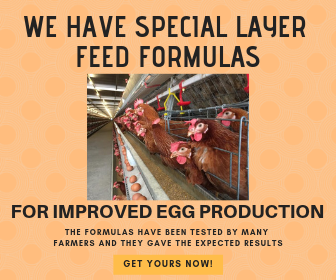 layers will bring more profit on a long run compare to broilers. Part of the sector are long-termed and some are short-termed e.g. 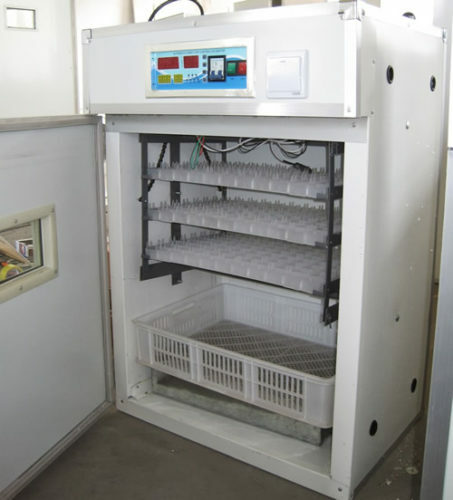 broiler production is short-termed (2 months) while layer, quail etc. are long-termed (6 months and above). Market survey should be done before starting so as to determine level of production. It is advised to start small so as to have a better understanding of the business and what it entails. Poultry farming is not what you can just dabble into except you want to go into extensive and free-range poultry production. You need to carry out proper research before starting. This is important before you run at a loss.